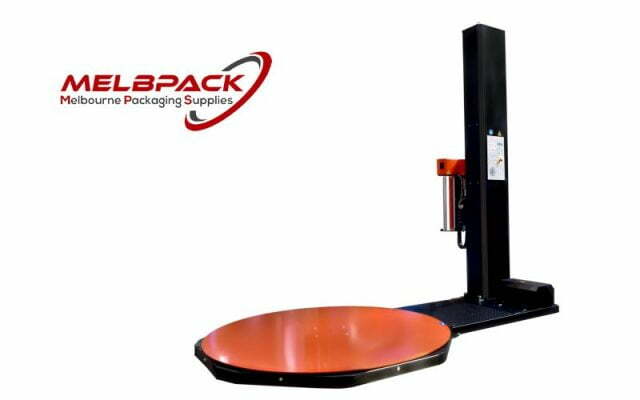 Melbourne Packaging Supplies specializes in packaging equipment designed to aid your business’s productivity with simple and functional pallet wrapping equipment. 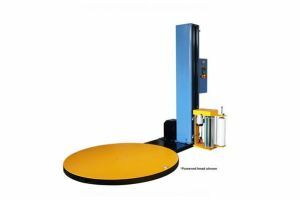 We can offer your business a comprehensive range of semi-automatic pallet wrapping machines to suit any small business or commercial activity. At Melbourne Packaging Supplies we are committed to providing you with the latest market leading equipment that is specific to your business needs and equipment that streamlines your packaging processes. Melbourne Packaging Supplies offers a range of quality engineered models designed with the flexibility to integrate with your business packaging activities. 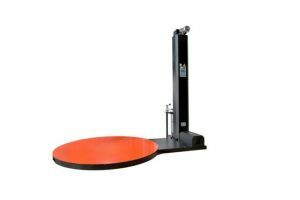 Whether you need to package tall, wide or small pallets, odd shapes, different sizes, light or heavy loads, we have a model that will help reduce unproductive labour hours and stretch film wastage. 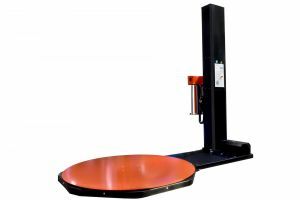 Our stretch wrapping machines come standard with a full warranty, adhere to ISO standards and are engineered to offer your business a safe, reliability and productive packaging solution. If you have any questions about our integrated packaging solutions and looking at investing in a semi-automatic pallet wrapping machine call one of our consultants today, we would be happy to discuss your key packaging requirements and match these to the most suitable machine. The XA-2000 is the latest generation heavy duty, Semi-Automatic Pallet Wrapping Machine which is feature packed. Program settings through the LED interface. Call us for a free demo.